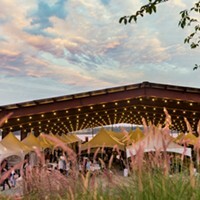 Everyone was abuzz about Hutton Fare, the new waterfront culinary and craft festival at Hutton Brickyards. 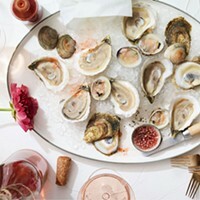 It debuted this past weekend, July 21 and 22, and showed off the facility's numerous upgrades, while sporting some fancy food vendors (like Brooklyn Oyster Party) and a brand new gaming tent, featuring retro lawn games from Upstate Jamboree. It was all set for success but alas, the Hutton Fare has gone the same way as Smorgasburg. Earlier today, Frank Woodworth, Director of Business Development, announced, “While we felt successful in bringing people to the space to enjoy the beautiful view of the Hudson River and all of the wonderful elements of the event, the attendance and vendor participation was lower than anticipated. As a result, the event was not financially viable over the long term." Not much of a chance to build momentum, but with an operation that large, it would seem you have to cut your losses early and quick. The remaining Hutton Fare events were slated for August 18/19, September 15/16, and October 20/21. 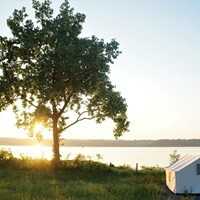 Hutton Brickyards will ride out the summer season with Terra Glamping, private events, and Field & Supply on October 5-7. And next year, we have a whole season of Bardavon programming to look forward to on the waterfront. Stay tuned! 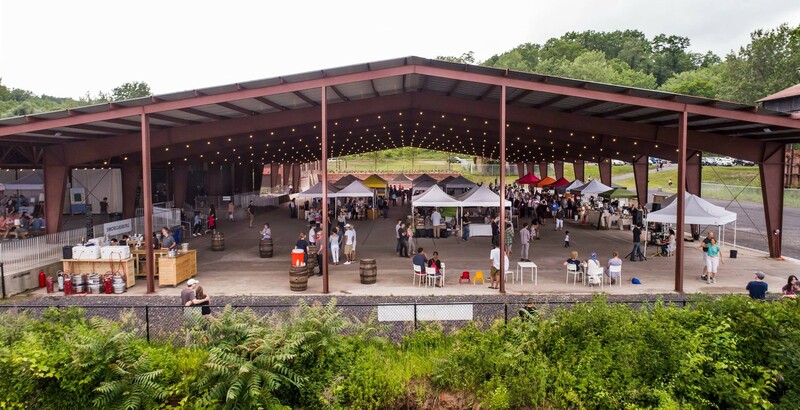 What's Happening at Hutton Brickyards?